Rich Richardson preaches from Revelation on the viewpoint-shattering images that radially change our perspective on our own lives, problems, troubles, tribulations, and victories as we marvel at the glory of the Lamb who was slain. 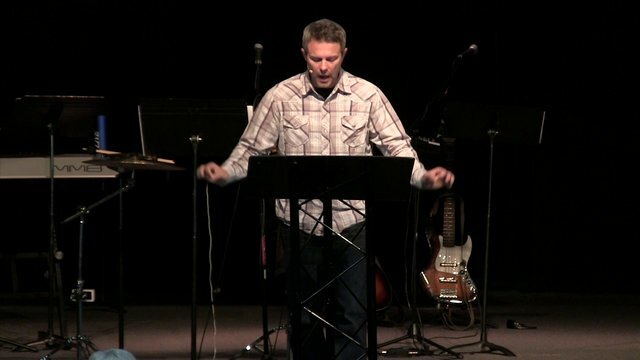 Rich is the Senior Pastor at Sovereign Grace Church in Gilbert, Arizona. He also oversees the Evangelism Ministry. Rich graduated the Sovereign Grace Ministries Pastors College in 2000. He lives in Gilbert with his wife Tiffany and their daughter and 3 sons.